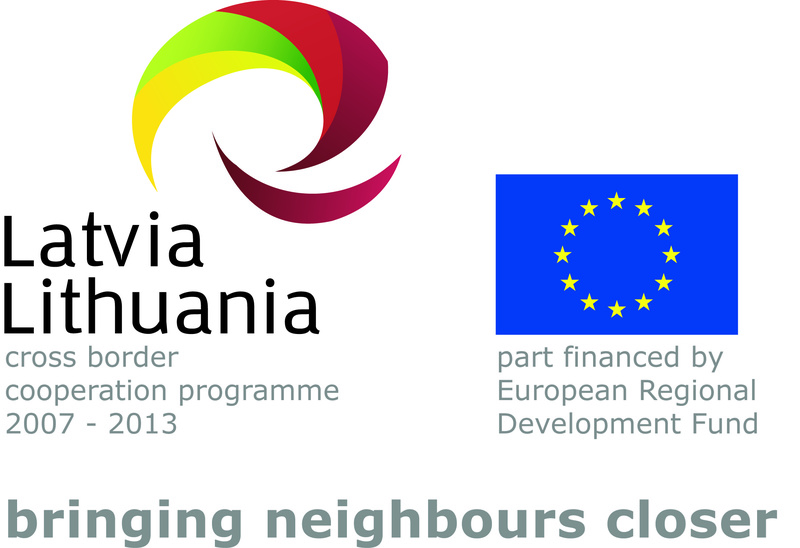 3. to support creation of self-sustaining cross border network of Theme Villages in Latgale and Aukstaitija. 2. Potential visitors of theme villages – local, from other districts and abroad (tourists and those who are interested in culinary heritage, crafts, children groups from schools, larger businesses). 3. Involved representatives of project partners who help to manage and coordinate the project activities.